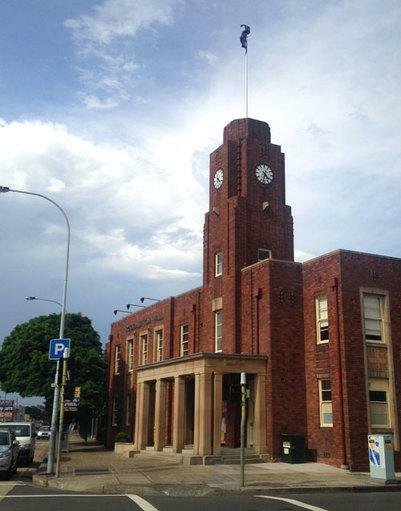 Rockdale Musical Society is Australia's oldest continually running Musical Societies, having been established in 1939 after a meeting by local residents of Rockdale hosted at the Rockdale Town Hall. After three outstanding performances at the Kogarah Masonic Hall, of the relatively unknown and ambitous "Sunny" in October 1939, the public immediately hailed the show and the society a huge success. This was immediately followed up by the hilarious and also highly successful, "Turned Up". Rockdale Musical Society has grown to become one of the most respected names in local amateur theatre. To this day RMS continues with firsts, performing premieres such as Jekyll & Hyde, Cats, The Producers, The Wedding Singer, Miss Saigon, Dirty Rotten Scoundrels and Hairspray. Rockdale Musical Society produces three shows annually at the Rockdale Town Hall in March & September. The Society prides itself on ensuring that the theatre experience of all its patrons is exceptional and truly entertaining. Rockdale Musical Society is always on the lookout for performers, production teams, back stage, front of house, and even costuming and properties experts. ​Like us on Facebook and subscribe to our email newsletter to keep up to date on our future productions, auditions and events, we would love to see you there! We perform three productions each year at the Rockdale Town Hall, and rehearse twice a week, usually on Tuesday and Thursday nights. There are opportunities for everyone to perform in our shows as we try to cater for all age groups and we especially encourage young people to get involved in the productions. There are also plenty of other tasks to get involved in – ranging from backstage crew, light and sound technicians, costuming, designing, building and painting sets, selling tickets, seating patrons, and selling refreshments. ​New members are most welcome to the society so if you would like to find out more please contact us.